We offer our residents round-the-clock assistance with their personal care. 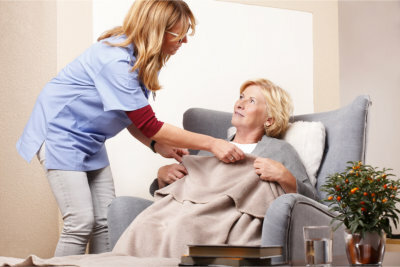 A challenge that arises when living with a memory impairment would be the inability to fulfill personal care tasks such as bathing or using the toilet. Part of the help we extend to our residents at Chantele’s Loving Touch Memory Care is assistance with their personal care. 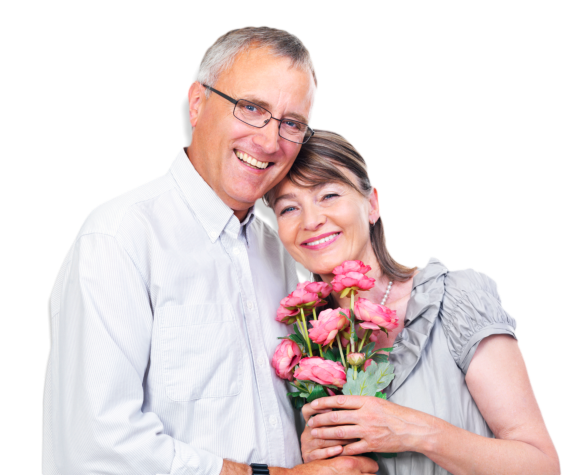 We are here to enhance your loved ones’ quality of life by offering care that is suitable for their specific needs. Schedule a free consultation with one of our representatives. You may also call us at 541-459-4549 or more information.